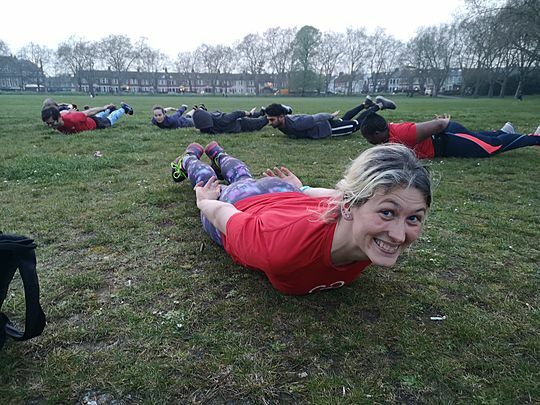 11 runners ran 3.7km to help their local community in Haringey. 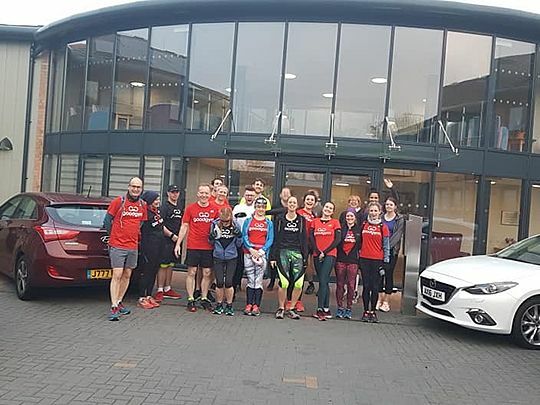 11 runners ran 2.3km to help the Greenleaf Road Baptist Church in Waltham Forest. 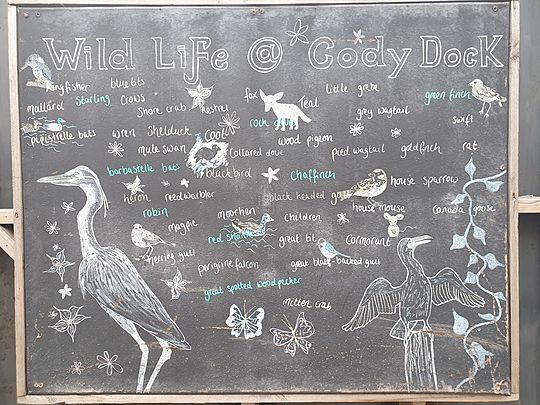 12 runners ran 6.3km to help the Cody Dock in Newham. 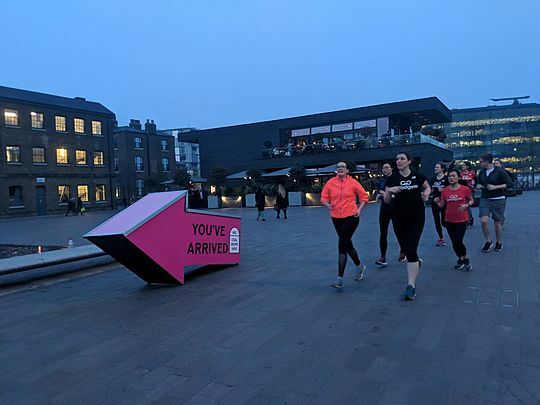 8 runners ran 6.0km to help the Bell House in Southwark. 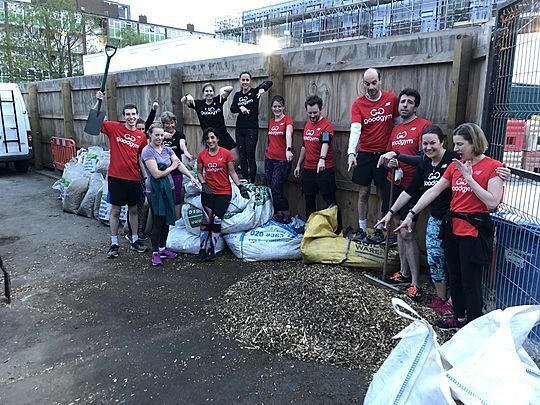 28 runners ran 5.0km to help the Age UK Camden - Great Croft Community Garden and The Listening Space in Camden. Sticks and Stones may break my bones but tidy tins can feed me! 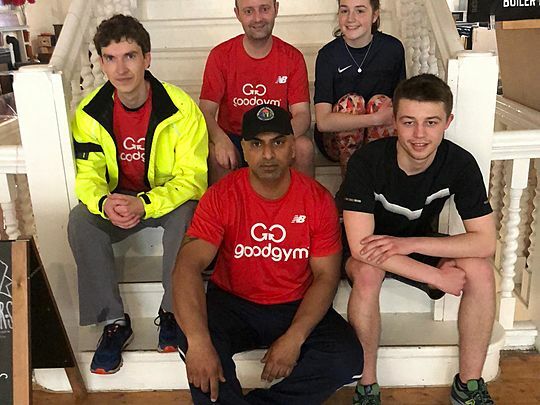 5 runners ran 5.0km to help their local community in Woking. How do you properly identify a dogwood tree? By the bark! 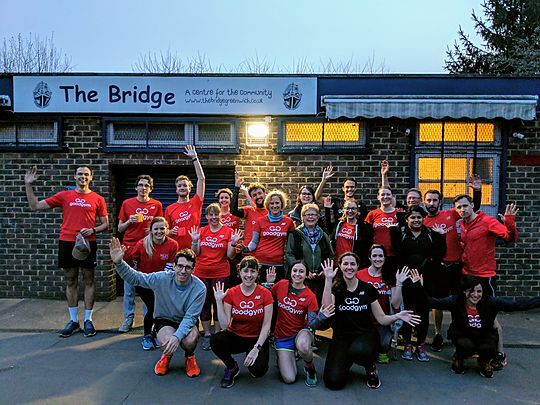 23 runners ran 4.0km to help the The Bridge Community Centre in Greenwich. 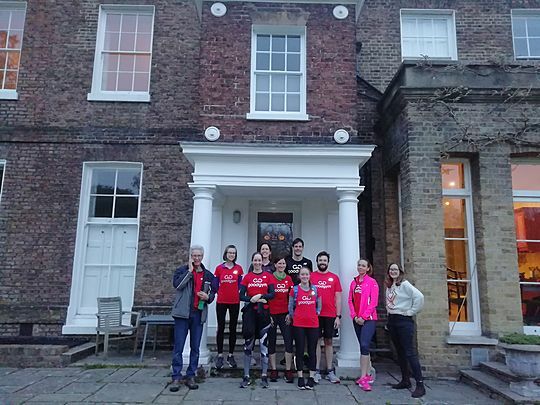 21 runners ran 7.0km to help the Colchester Borough Homes in Colchester. 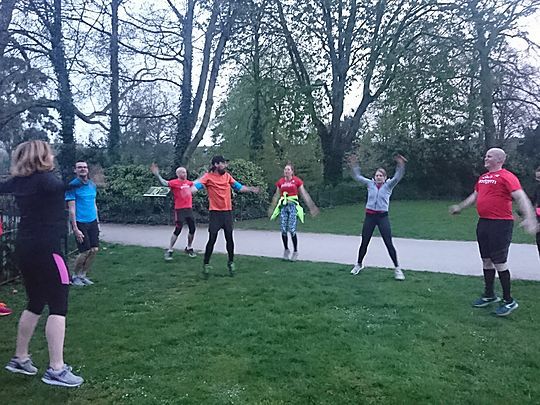 14 runners ran to help their local community in Hounslow.